Just a quick note from a very warm Dakar. Thanks so much for your prayers. We have been here nearly 2 weeks now and are settling in ok. The first week was tough going as we were all tired and adjusting to the heat. We had upset tummies, little sleep, plenty of mosquito bites and Daniel just seemed to cry all the time. We are so thankful to Gary and Sharon Howell for allowing us to stay with them for a few weeks and being willing to put up with the madness and noise that comes with 3 small kids. We know Gary and Sharon from our time in Congo so it is nice to see them again. 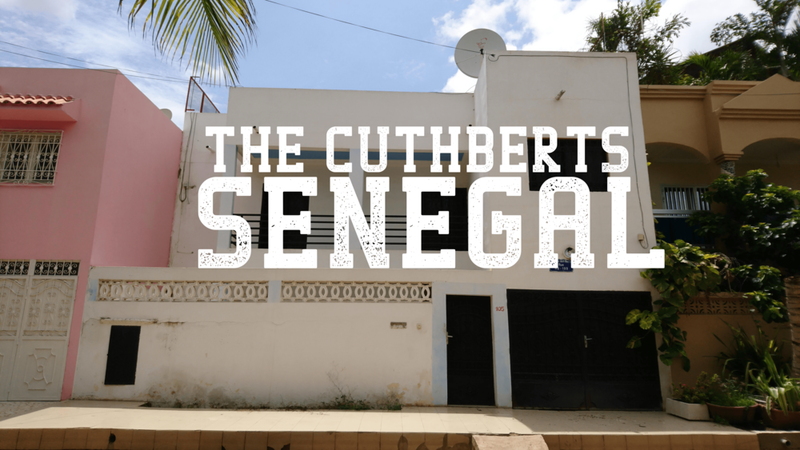 Our main aim this past week has been to find a house ... easier said than done here in Dakar, but just yesterday we signed a contract for a house only 5 minutes walk from the school that Jacob and Manuela are going to. It was much cheaper than any of the other houses we looked at and is in a secure location close to the school. We are also only 4 houses down from Robert’s good friend from boarding school days...Kevin Williamson. Kevin’s Dad Iain has recently joined Robert on the Africa leadership team for Ambassadors so lots of connections! Thanks so much for your prayers. Wednesday was a big day for the kids as they both started at their new school, Dakar Academy. DA is an American school primarily for missionary kids and Manuela started Kindergarten and Jacob has gone into Grade 1. They were so excited to go and thankfully have made friends and really enjoyed their first few days. Thanks so much for all your prayers and support. We will be in touch in the coming weeks as we settle in more. We hope the house will be ready in 2/3 weeks time so pray that there are no delays in that and we can move in soon.